Lismore resident Janet Wetzler was almost the victim of a phone scam and wants to use her experience to warm others. THE first call was very convincing. A voicemail yesterday morning telling Lismore resident Janet Wetzler she owed the Australian Taxation Office thousands of dollars and was facing legal action, even a warrant out for her arrest, over accusations she had committed fraud against the government organisation. "I answered the phone and it was a recorded message to say I was on notice from the taxation department that I had outstanding money owing to them because I had done my tax wrong and in 2011 falsified my figures," she said. "And because of this there was a warrant out for my arrest and because they had tried to contact me but couldn't because they had the wrong address, it had gone legal and I had to ring them back." Ms Wetzler rang the number and was told by a man claiming to be from the taxation department that she had to pay $3822 immediately or face arrest that afternoon and more than 70 hours in jail until she could prove she hadn't falsified her figures. "I wasn't allowed to talk while they read all this stuff," she said. "It all sounded like this was really happening. "And then I said I should ring my solicitor and then he said I'm not to talk to anyone because I had to stay on the phone and if I broke the phone call by ringing someone else, it would automatically go to warrant for arrest." Ms Wetzler was given a string of official sounding officers, case files and warrant numbers and told to drive down to her bank and withdraw $3845 - a different sum from the original amount 'owed' - before awaiting further instruction. 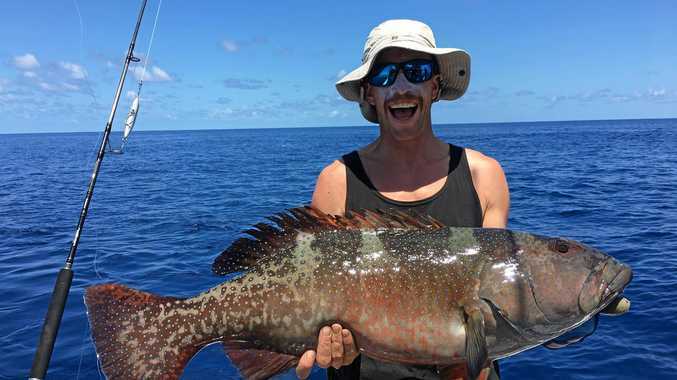 After withdrawing the cash, she was given directions to the Lismore Westpac Bank office, and told to make her deposit there. 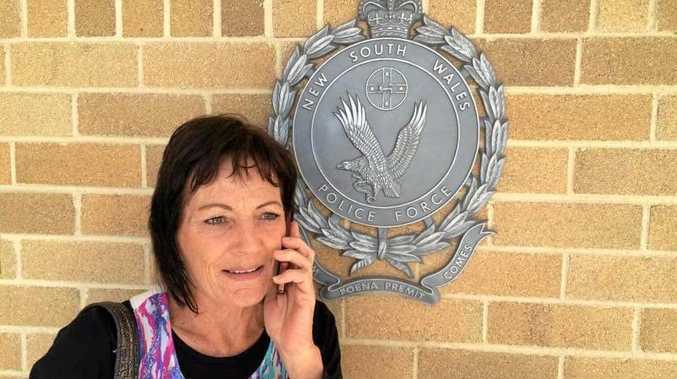 With cash in hand, and fraudster on phone, Ms Wetzler made a crucial decision to walk into the Lismore Police Station instead of the Westpac Bank. There, she put her phone on speaker and was assisted by local officers to record the conversion and convince the fraudster she was inside the Westpac Bank branch. Senior Constable Laleynya Ryan said it was amazing to hear the actual conversation. "I'm so glad Janet had the foresight to come to police," she said. "A few months ago we had a lady attend the station after she had transferred $9000." Sergeant Virginia Szaak said the callers are very persuasive, insistent and intimidating. "They can also be quite offensive when challenged," she said. "The Australian Tax Office are not in the practice of contacting people personally and if you did owe them money you wouldn't receive a phone call from an Indian call centre asking you to deposit funds into an account belonging Mr Gandhi." Ms Wetzler said she hopes her story can prevent anyone falling for a similar scam.